Back in May 2017, the US Food Safety and Inspection Service (FSIS) issued a recall for about 319,000 pounds of frozen meat and poultry products due to water contamination. The products were produced using water that contained chemical levels above what is considered safe to drink. In this particular case, elevated levels of fluorinated organic chemicals (PFOS and PFOA) were found in the City of Airway Heights drinking water supply. Before water reaches the food production plant, it goes through several processes to ensure that it does not pose a risk during the food production process. In FSSC 22000, a specific clause addresses the use of water in food safety systems. It highlights the mandatory requirement of using potable water that complies with quality and microbiological requirements as well as how separate lines are required to transport potable and non-potable water. 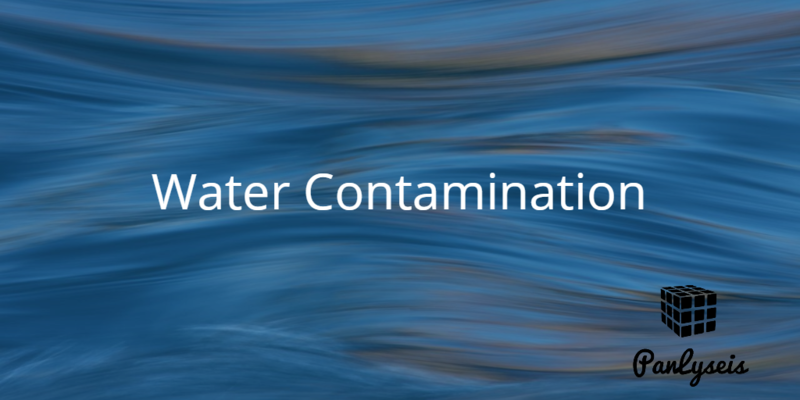 Water contamination can happen in a few areas and regular auditing and tests should be conducted to ensure the systems and processes safeguard the integrity of the systems. As a one-stop food safety service provider, Panlyseis work with our clients from design and construction, implementing food safety management systems to ensuring continuous adherence and compliance to FSSC 22000. Contact us to find out how Panlyseis can help check and ensure that your processing plant is compliant. This entry was tagged food safety, water contamination. Bookmark the permalink.